Aluminum drilling entry sheet refers to aluminum sheet for PCB drilling. PCB drill plate main products are divided into the upper sheet and the lower sheet. The former types include pure aluminum sheet, soft and hard aluminum alloy, bakelite and LE series. The latter includes phenolic board, phenolic resin plate, the veneer wood pulp board, wood pulp board. The purpose of the upper plate is that the PCB can be used to protect the board surface while drilling, at the same time fix the drill, reduce the offset, prevent the burr on the substrate, assist the drill pipe to distribute heat, and to help cleaning of drilling groove. 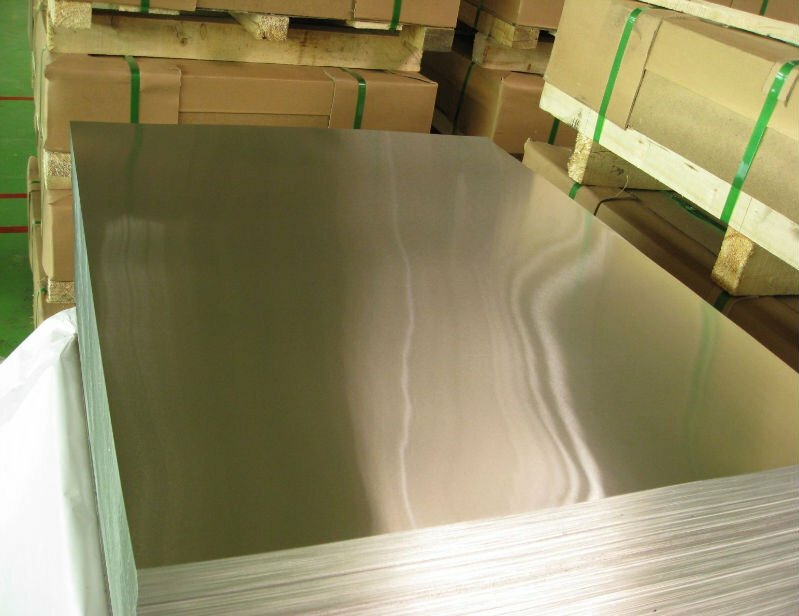 In the above purposes, the cover plate also has five major needs, including enough soft, excellent thickness tolerance, formation, high temperature, low moisture absorption and not easy to deformation. As for the use of the lower PCB plate is to suppress the lower burr, through the PCB board, to protect the drilling machine and to ensure the quality of the substrate, the characteristics of its needs are in good flatness, excellent dimensional tolerance, easy cutting, the surface must be hard and flat high temperature does not produce sticky or release of chemical contamination to pollute the hole wall or drill, and the cuttings to be soft, it will not scratch the hole wall. Aluminum drilling entry sheet becomes the ideal material for PCB(Printed Circuit Board) drilling.